SO HAVE I! Show us! 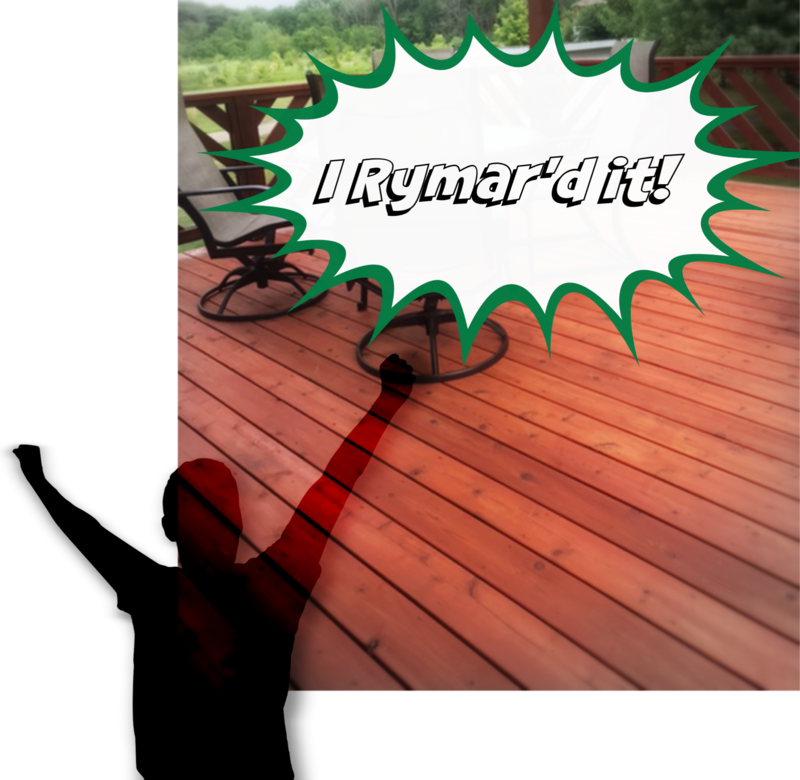 We want to see the awesome projects you are using Rymar products on! Tell us your story and upload some photos with you and your project.